Minimize the tax impact on your retirement plan, leaving greater assets for income, wealth transfer and philanthropy. 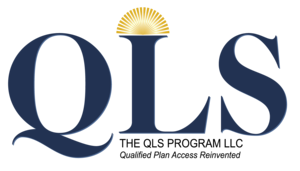 QLS offers a new solution to significantly reduce out of pocket taxes on qualified retirement plans. To simplify, assets are movable and don’t need to remain trapped within qualified plans, Investors who have qualified plan assets of $500,000+ can access the Qualified Leverage Strategy. While following existing IRS codes and guidelines, QLS repositions the assets in a qualified retirement plan,with a portion of your outside personal savings into a Roth and life insurance policy. That means a significant tax reduction for your retirement along with substantially more tax free retirement income. The Qualified Leverage Strategy is an innovative approach to accessing money from your qualified retirement plans (IRA, 401k, Profit Sharing, etc). Designed to help you minimize the tax impact on retirement assets and increase the value and transferability of traditional assets. Pre-tax assets locked in a qualified plan are removed with no money out of pocket for taxes. Additional assets (outside the plan) can be repositioned into a more favorable tax position. Ie Roth IRA. 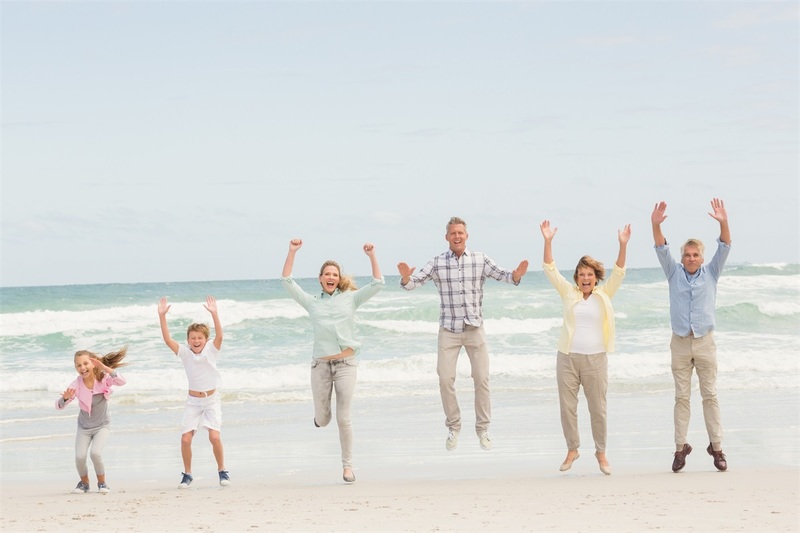 After-tax retirement income and/or the wealth that can be passed on to the next generation(s) dramatically increases due to planning that involves dollars both inside and outside the qualified plan.